Deadpool 2 Review - A Worthy Sequel? 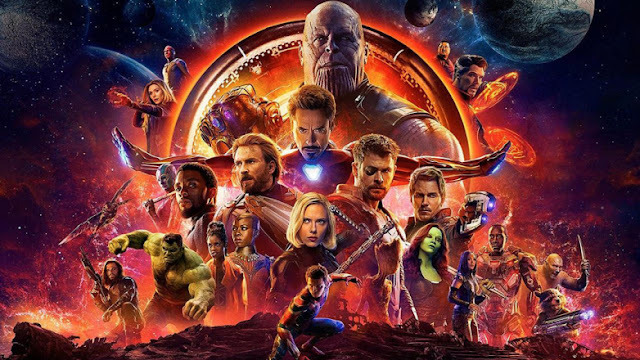 Without a doubt, now is the greatest time to be a Marvel fan - it seems every other day we are getting served a new film and, for the most part, they are excellent. Despite early rumours of poor screen-testing, I am pleased to report that Deadpool 2 is no exception to this. Picking up shortly after the first, ‘The Merc with a Mouth’ is doing what he does best – killing bad guys. However, he later has a change of heart and teams up with the X-Men to try and do some good. When Cable (Josh Brolin), a time-travelling super-soldier from the future shows up to try and kill a mutant child, though, Deadpool’s (Ryan Reynolds) job gets a lot harder. As a result, he forms the X-Force – a motley crew of superheroes including Domino (Zazie Beetz), whose superpower is luck. Yup. Literally, just luck. And, Peter - a regular guy, and my new idol.